I was very pleased with the dress. 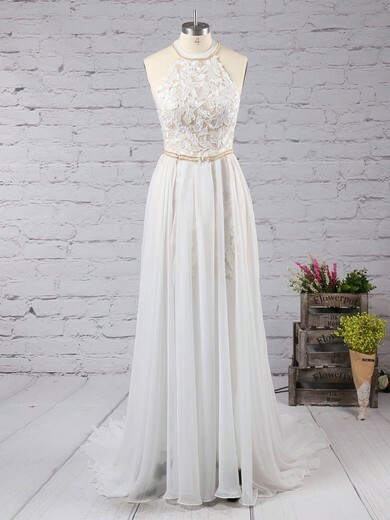 I had never online shopped before and so i was quite apprehensive when i came to buying my senior school prom dress online but i am thoroughly pleased with the outcome and will definitely consider buying from MillyBridal again. We were completely thrilled with our purchase of dress. It was made with custom measurements, arrived within 3 weeks and looked just as it did in the picture on your website. I look absolutely stunning and the dress fits like a glove! 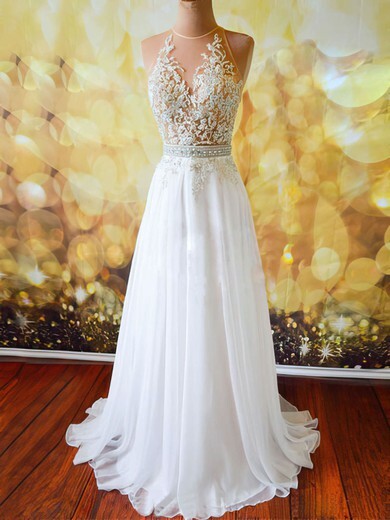 We will definitely be recommending MillyBridal to all our family & friends! Congratulations, I really liked the product, it came right as I asked. I bought a dress of red color. Purchase is satisfied. Beautiful dress after the size chart should fit my size so that was then synonymous as measured the length is also super cute am very satisfied with the quality and the color in blue with this purchase, you really can not go wrong. Thank you for this beautiful, but really beautiful dress, beautiful color and exactly as on the image. The delivery was fast. It's beautiful, More than what I expected Delivery in short time only that I paid extra customs clearance.